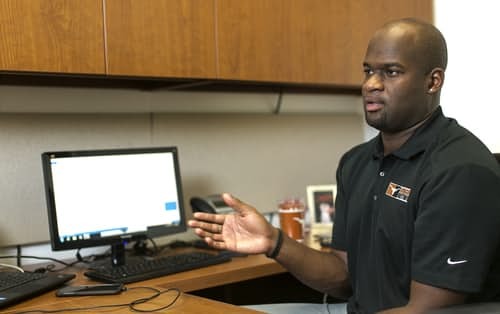 Vince Young began his career in the NFL, playing for the Tennessee Titans. He accumulated over $25 million while playing football professionally, however he later filed for bankruptcy. Young now works at the Community of Engagement Center of the University of Texas.